Chess for Children - we make children smarter! Chess for Children has the finest chess instructors and chess classes available. Our chess programs are designed through years of practical experience and thousands of hours teaching chess to children. Chess for Children even has programs that can be delivered by teachers who have never played chess before. All of this is presented in a fun and educational way. are unique, special and simply the best children’s chess programs available. We ensure that children learn in a stimulating and nurturing environment and always reinforce our lessons with competition and positive reinforcement. Our chess lessons for children are designed to remove the fallacies of thought that children have about themselves and others. Chess for children programs not only make great chess-players we make great citizens! Our instructors all start with the premise that all children can learn and we have demonstrated this successfully over and over again. We believe that all a child need to succeed is some who believes in them and the opportunity. 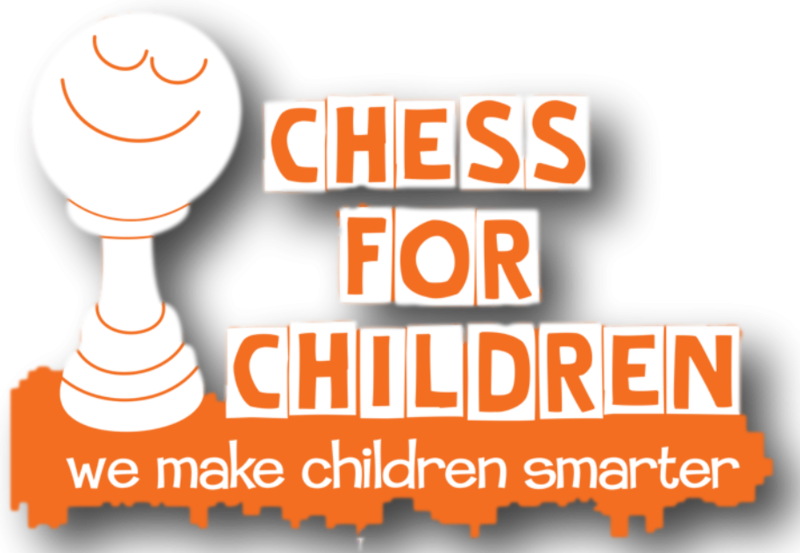 Chess for Children also can provide your school or organization with Chess Events such as tournaments or our famous Chess Challenge where we come in and teach your whole school to play in 1 day! Chess for Children we make children smarter!